Cashify (formerly Reglobe) is a Gurgaon established online marketing firm primarily dealing in gadget. The office expansion resulted in moving to a larger office of approximately 10,000 sq.ft spread over two levels. The requirement included more than 120 workstations, manager, meeting cabins and separate reception area with waiting spaces. 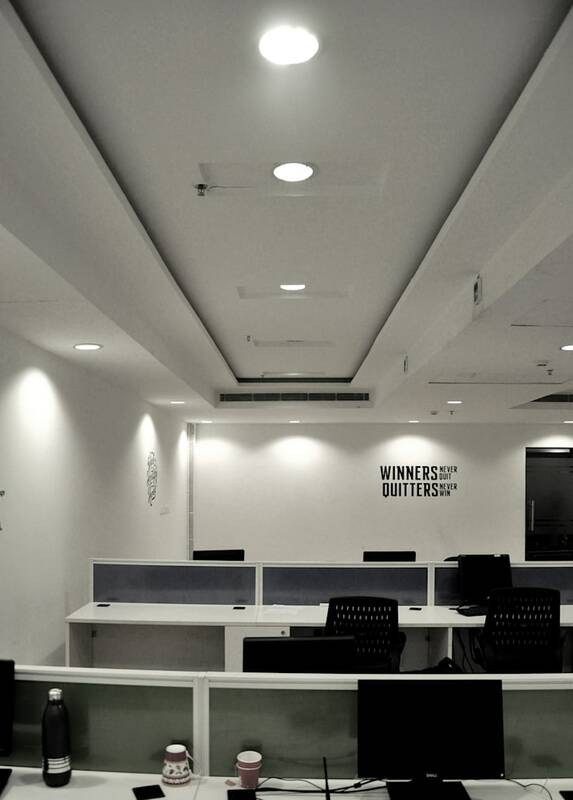 Horizon Design Studio was commissioned to execute the Reglobe main office as ‘Design and Build’ (Turnkey) procurement. HDS came up with a design which was highly efficient, flexible and functional. The design exceeded the client’s expectations and the value engineering made it very cost effective. The Office has been designed to allow maximum natural light (wherever possible) Light grey / White walls & ceiling with contrasting pin boards with light timber flooring provides a modern, contemporary and well lit bright feel. 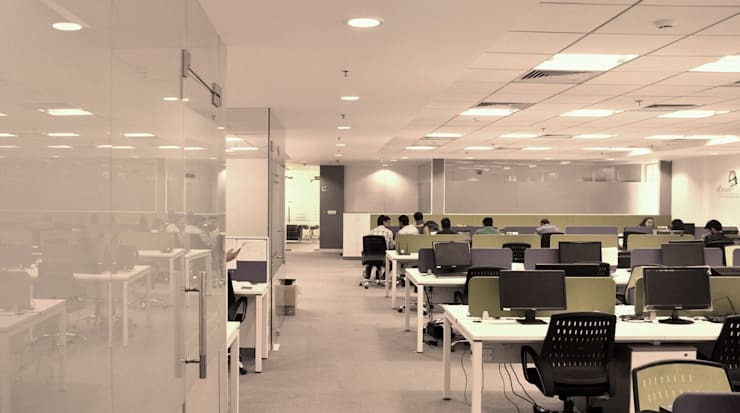 Gurgaon Haryana | Interior Project Project Cost - INR 45.0 lakhs Cashify (formerly Reglobe) is a Gurgaon established online marketing firm primarily dealing in gadget. The office expansion resulted in moving to a larger office of approximately 10,000 sq.ft spread over two levels. The requirement included more than 120 workstations, manager, meeting cabins and separate reception area with waiting spaces. 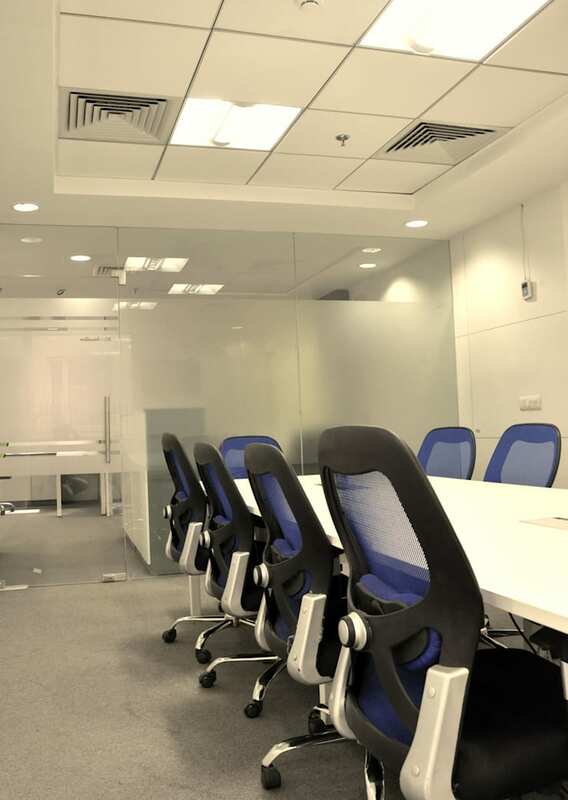 Horizon Design Studio was commissioned to execute the Reglobe main office as ‘Design and Build’ (Turnkey) procurement. HDS came up with a design which was highly efficient, flexible and functional. The design exceeded the client’s expectations and the value engineering made it very cost effective. 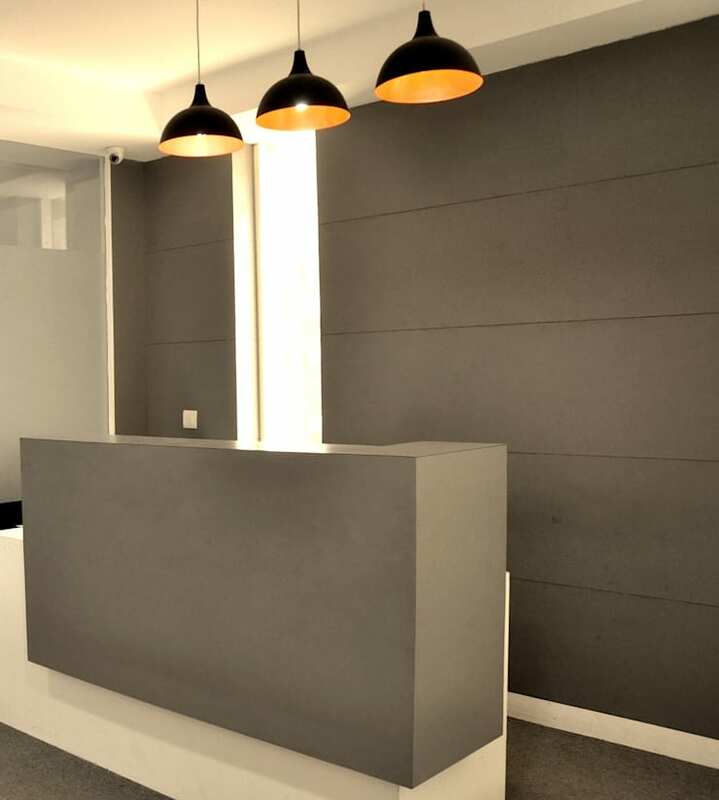 The Office has been designed to allow maximum natural light (wherever possible) Light grey / White walls & ceiling with contrasting pin boards with light timber flooring provides a modern, contemporary and well lit bright feel.